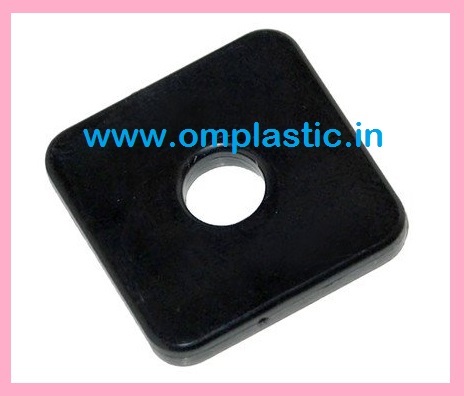 PLASTIC SQUARE WASHER OD20.0 x ID8.5 x T2.0mm (20021239) ~ OM PLASTIC INDUSTRIES PVT. 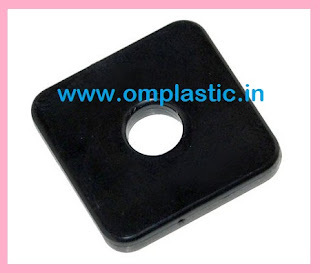 LTD.
We are instrumental in offering a wide range of Nylon Square Washers to our clients. In tandem with defined industry norms, our provided washer is perfectly manufactured using superior grade raw material and sophisticated technology under the guidance of dexterous technocrats. The offered washer is widely used in several mechanical industries. The offered washer is highly appreciated for its robustness and corrosion resistance nature. Additionally, this washer is duly inspected by our quality examiners against diverse parameters of quality.